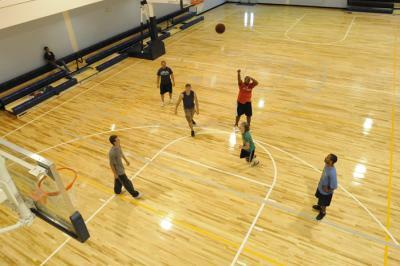 The Johnston County Visitors Bureau leads the way for recreation with Sports Council projects. 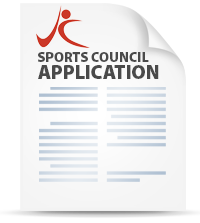 The Johnston County Sports Council was created to bring together parks and recreation departments along with civil clubs or sports association from around the county to meet with the Visitors Bureau, bid on sports tournaments to bring visitors to the county, and to address issues of facility development and other recreation needs in the county. This 16-member council is a sub-committee of the Johnston County Tourism Authority and is run by the staff of the Visitors Bureau. The group meets by-monthly on the third Wednesday of the month. The council has completed two big projects for the county. The NCDOT approved Bike Routes offer four themed routes to attract cyclists to the county and hopefully to return to enjoy sites and attractions along the routes. The council also completed a comprehensive Parks & Recreation Master Plan for Johnston County addressing the need for facility development in the county through community input for the future of recreation for citizens and visitors.